Stream and buy... 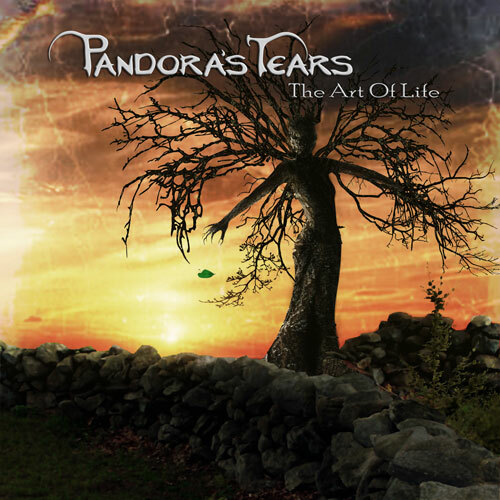 Listen to the new EP of Pandora's Tears "The Art of Life" on Spotify, Apple Music, etc. or buy it on iTunes, Google Play or Amazon Music.